ACTIVATE and Brooklinen collaborated with 12 lifestyle influencers to foster brand awareness around Brooklinen, and drive consumers to ultimately purchase the brand’s new bedsheets collection. 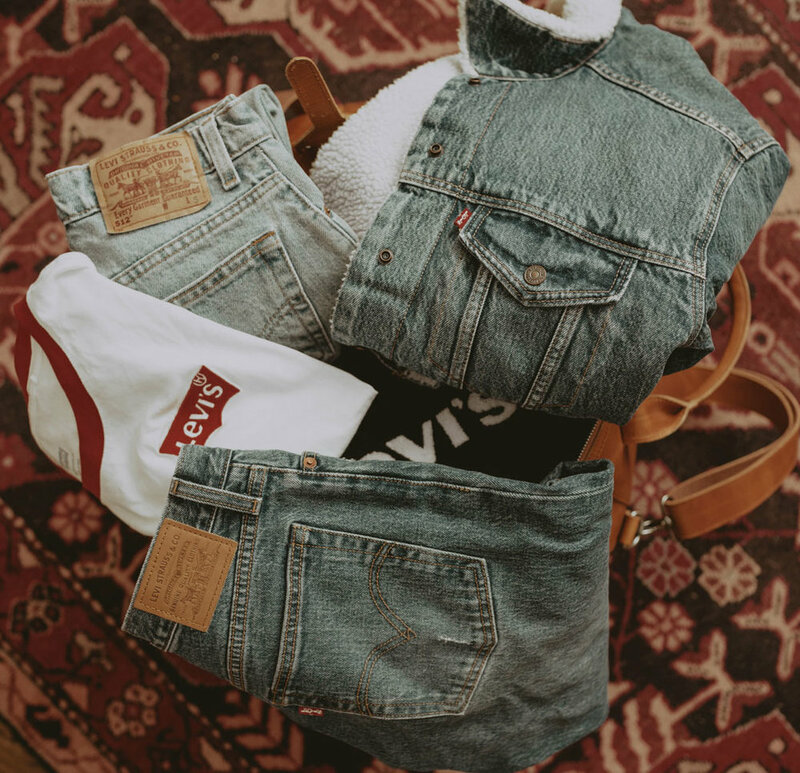 ACTIVATE and Levi’s collaborated with 7 diverse lifestyle influencers to style Levi’s in various looks. ACTIVATE and Absolut Vodka collaborated with 50 micro lifestyle influencers to foster brand awareness around Absolut’s new No-Sugar-Added Grapefruit Vodka. ACTIVATE and Rock the Vote collaborated with 150+ influencers to create excitement, engage and educate their audiences around the 2018 Midterm Elections and Rock the Vote. Gwynnie Bee was looking to discover, manage and track top influencers that increase brand awareness and engagement. ACTIVATE and Starz collaborated with 12 influencers to generate awareness and create excitement around the 5th Season premiere of ‘Power’. ACTIVATE partnered with 6 lifestyle influencers to create content for a well known insurance brand.